The 2 Day System Scaffolding Product Training Scheme (SSPTS) recognises the significant differences between the various system scaffold products covered by CISRS. 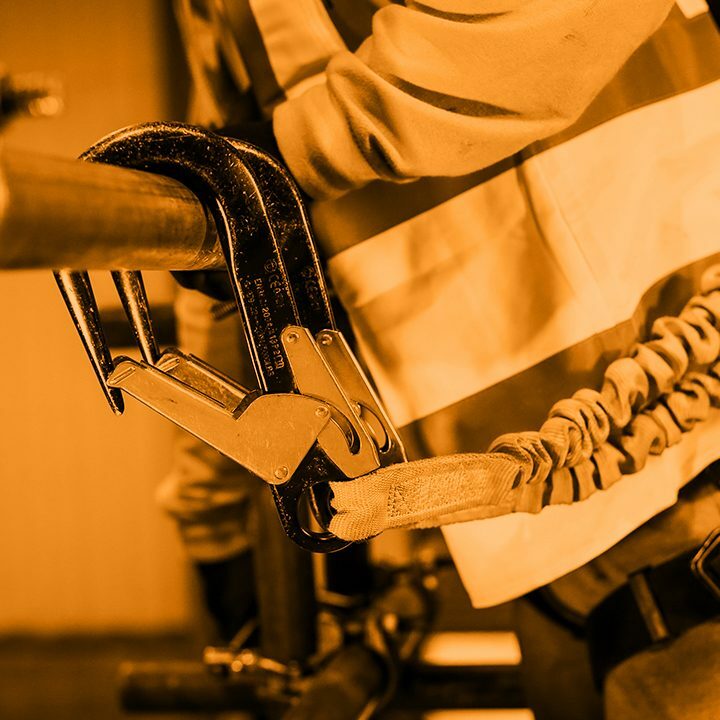 It also provides structured training in system scaffold products for operatives who had previously only received training in tube and fittings. The scheme provides scaffolders with the skills and knowledge for the safe use of the system scaffold product, in accordance with the manufacturer’s instructions. Product user guides and/or manufacturer contact details can be found in the CPD – System Scaffolder section. These courses are only available to CISRS card holders who have successfully completed a minimum of CISRS Part 1 training or to those looking to renew a CISRS BASE Card. SSPTS courses are available in a number of system scaffold products. These products have been approved for training, only after the manufacturer/supplier has submitted all the relevant product information to CISRS. CISRS system scaffold products are placed into categories of similar type. If an operative wishes to use a 2nd system scaffold product within the same category (e.g Cuplok and Genlok) the employer will be required to ensure that all relevant product information is passed onto the operative and that the operative is made aware of any differences in product capability, erection procedure, tie patterns etc. If an operative is required to use a system product in a different category, they will be required to attend a CISRS SSPTS course in that product. This is a current list showing the different brands within each product category. CISRS cards will only be endorsed upon the completion of official CISRS training. If an operative is found to be using a different brand of system product to the one endorsed on their card, the client can visit this webpage to ascertain whether the product is within the same system category. If this proves to be the case, the client can request suitable evidence from the operative’s employer, to ensure that any shortfall in product knowledge has been addressed. In response to a growing use of systems scaffolding, CISRS has worked closely with a number of leading scaffolding manufacturers to create a standardised approach to systems training. This has resulted in the launch of three one-day courses, covering Haki, Layher and Peri Up systems. The System Scaffold Product Inspection courses include a theory test based on general inspection and specific system product knowledge as well as a practical exam based on a drawing of the structure and faults provided by the manufacturer / supplier. The courses are open to anyone holding a CISRS Basic Scaffolding Inspection (BSI) or Advanced Scaffolding Inspection (ASI) card, or CISRS Scaffolders or Advanced Scaffolders that have had their card renewed with CPD and showing the Inspection endorsement.